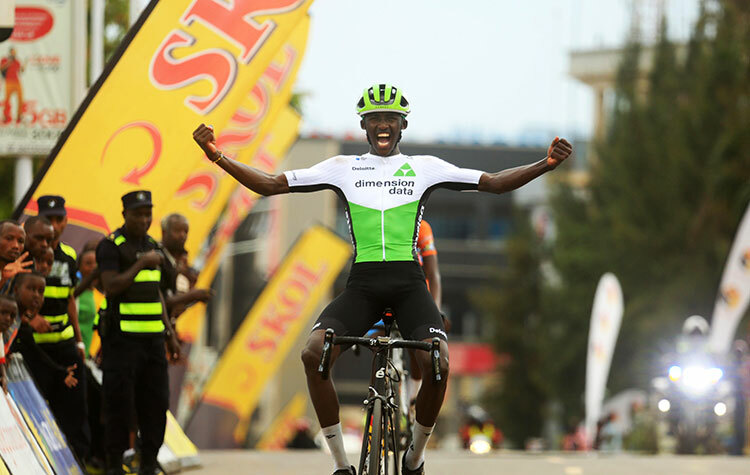 Tour du Rwanda reigning champion Mugisha Samuel (Dimension Data Continental) won the final race of the 2018 Rwanda cycling Cup series as Gasore Hategeka (NYabihu Cycling Club) claimed the overall victory the series on Saturday. 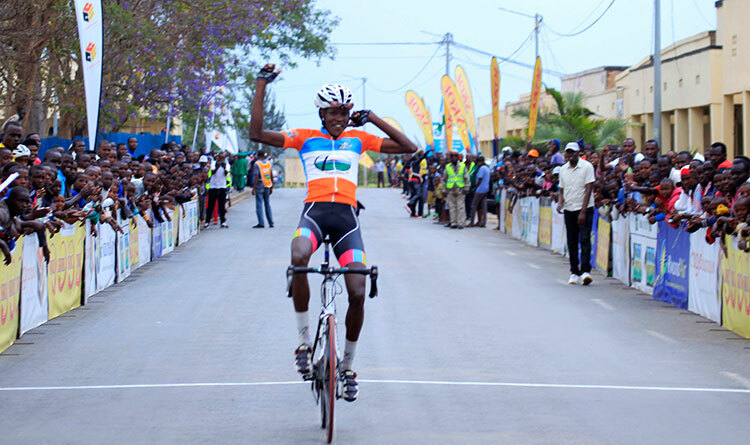 The 159.5km started and finished in Kigali at Amahoro Stadium after a visit to Nemba near the border between Rwanda and Burundi.Mugisha Samuel, who spent much of the day in the breakaway,was first over the line ahead of Twizerane Mathieu (Cycling Club for All). 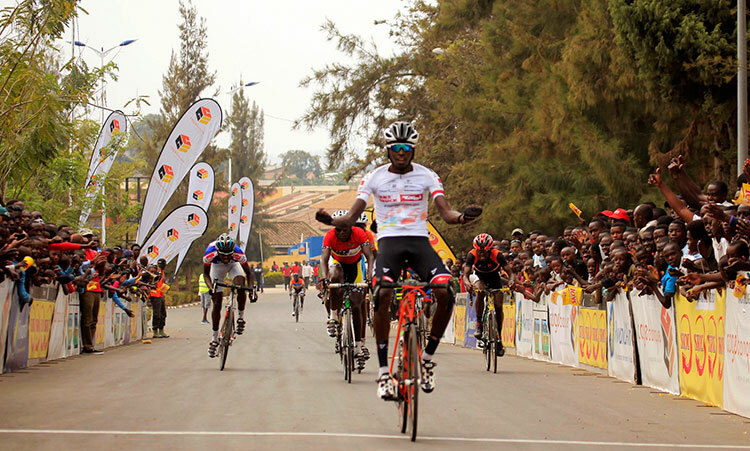 In third was Les Amis Sportifs’ Ndayisenga Valens just ahead of Nsengomana Bosco (Benediction Club) who was fourth. 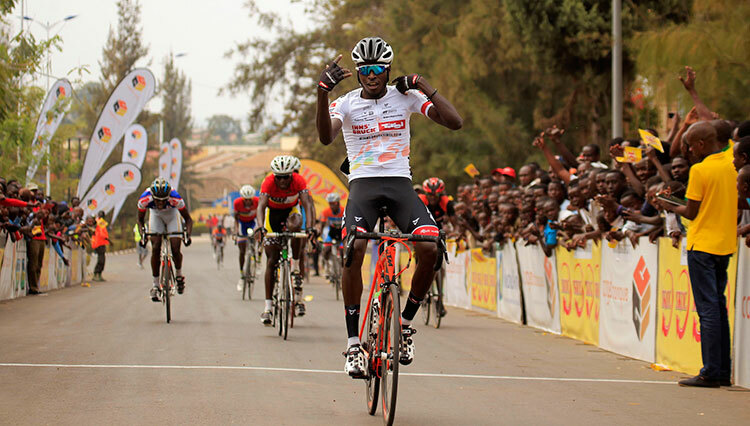 Gasore Hategeka fnished nineth to take the overall victory repeating his triumph in 2016 to become the first rider to win the Rwanda Cycling series twice. 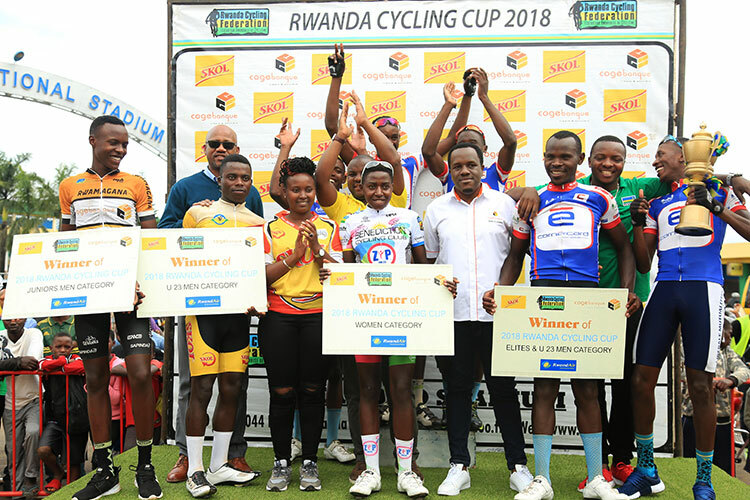 Tumushimire Jacqueline (Benediction Club) won the women’s final race as Nzayisenga Valentine took the overall victory while Gahemba Barnabe dominated the junior men’s race with netting the overall victory. 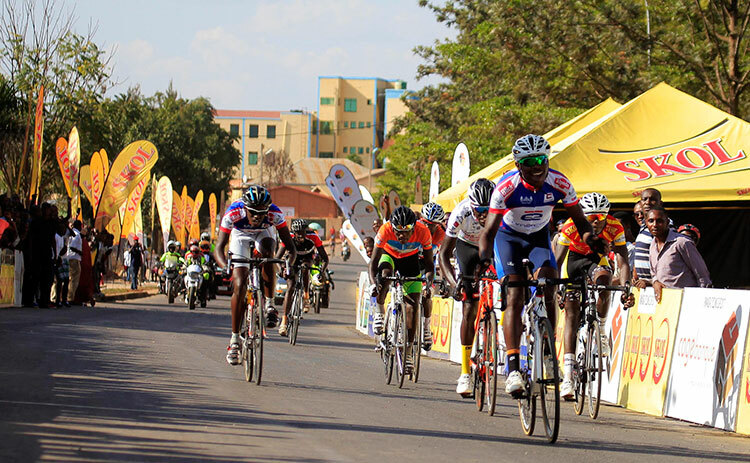 The Rwanda Cycling Cup is made up of eight races over eight days of racing around the country from March to December.Points are awarded to the first ten riders at every stage and the rider who accumulate most points is crown as the overall winners. 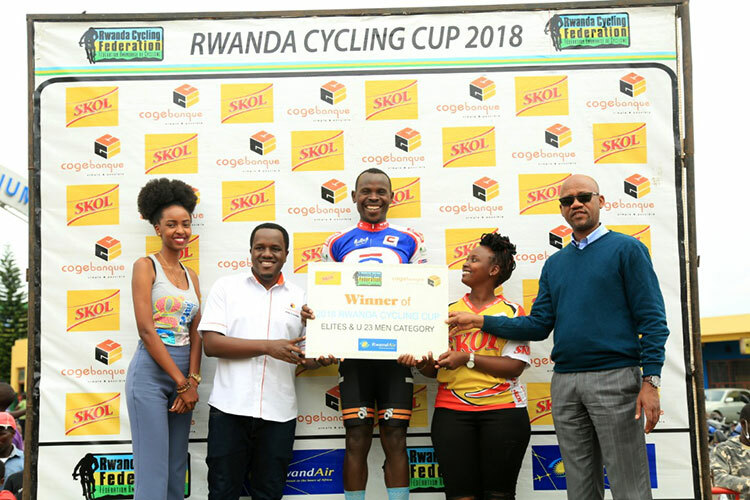 The series are run by Rwanda Cycling Federation and sponsored by Skol and Cogebanque.